Hey guys! 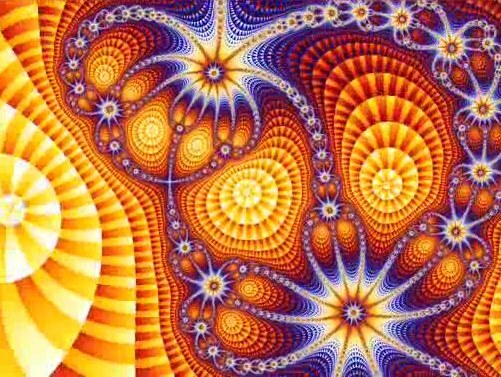 This post is a set of 5 psychedelic and trippy videos featuring different genres of music, art, style and techniques. Enjoy!